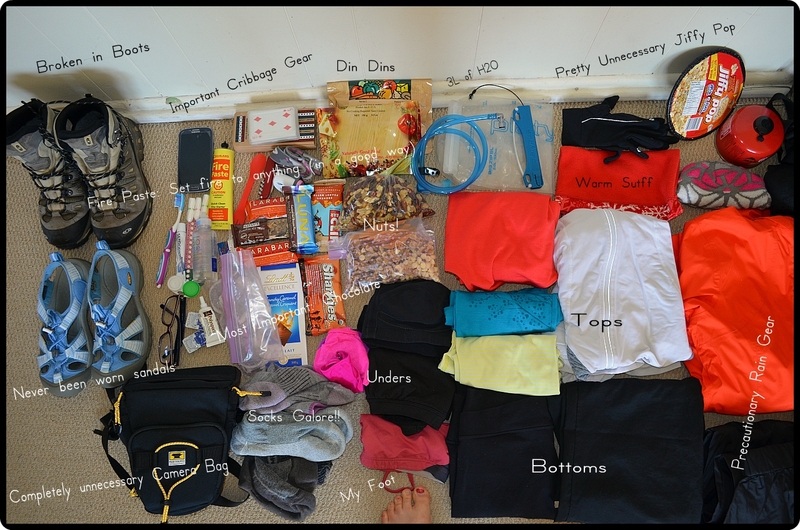 Now can I actually lift all this????? 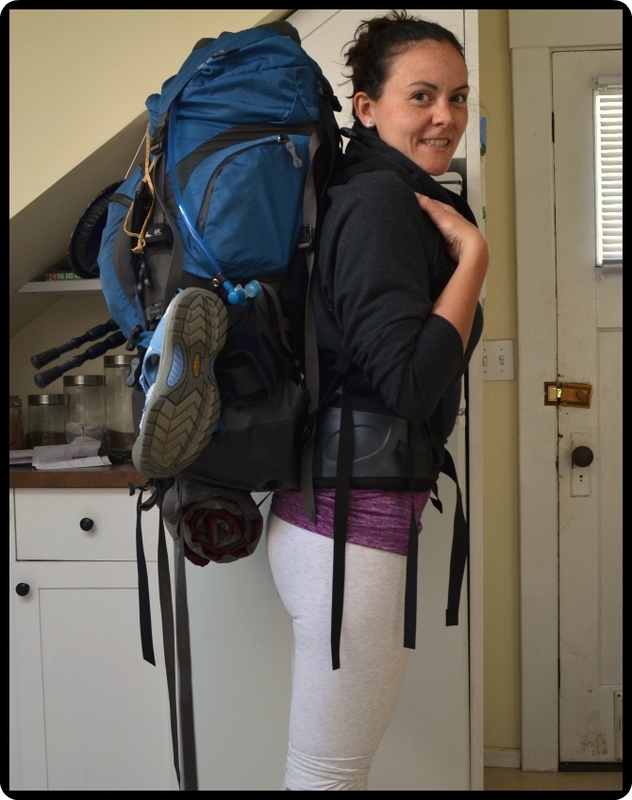 Whether I can carry it 75 km is another question…..
I’m in the process of planning my first multiday backpacking trip in quite some time so I know how you feel! 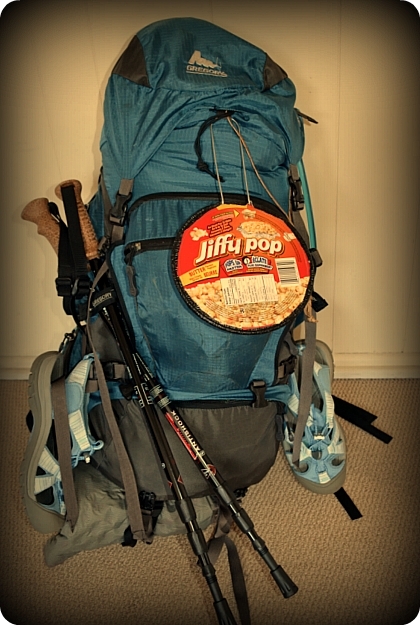 Packing a backpack is easy…backpacking takes some doing. 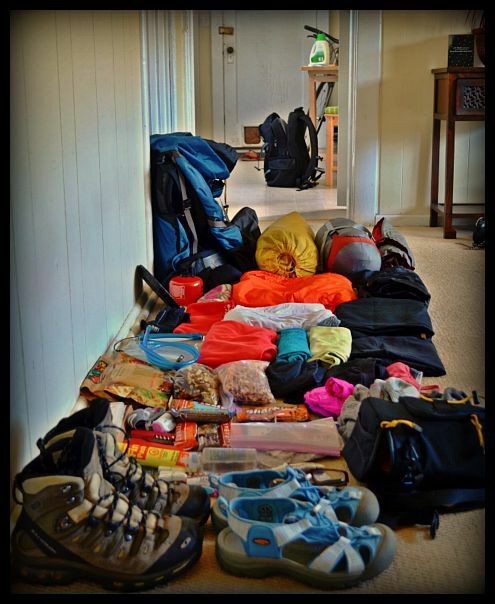 I like your distinction… Where are you off to on your backpacking trip? I’m headed to Seattle on June 9th. Currently my only solidified plans are my plane tickets and to attend the World Cup Qualifying Match between the United States and Panama. Perhaps I’ll head North to Canada or South to Portland. As I’m sure you would agree, the beauty of travel is in the mystery and freedom we can achieve when we break out of our daily routines.